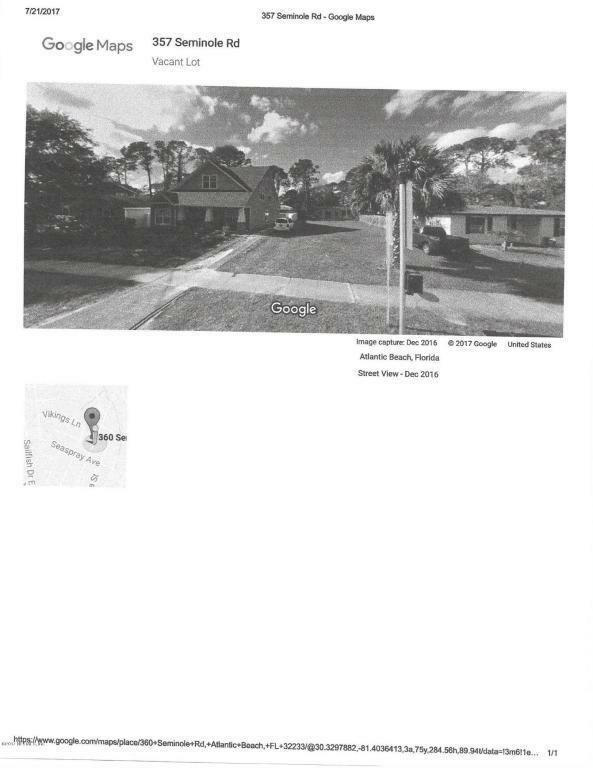 One of the very few affordable lots left in Atlantic Beach. Short walk to the beach and dining. Come live the Atlantic Beach lifestyle without all the fees.